Looking forward to spring? Us too! You won't want to miss this! 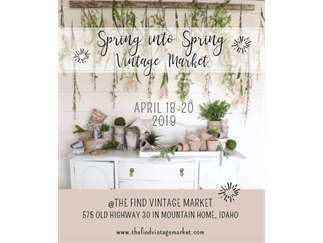 Vintage decor, farmhouse style furniture, succulents and flowers galore!! Three days only in April!! Free event.